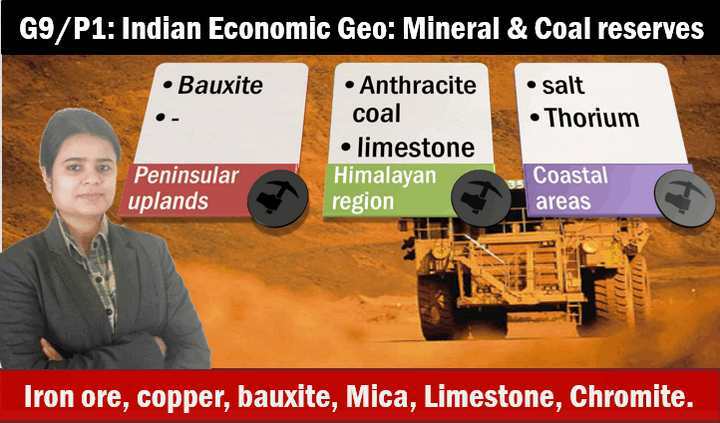 On 4th April, continuation of the Indian geography segment with Mines and Industrial topics. Total ~2:30 hours but I’ve split it into three parts. Mineral reserves in India: Iron ore, copper, bauxite, Mica, Limestone, Chromite. Energy Reserves in India: Coal. Under-ground coal gasification: features and benefits. 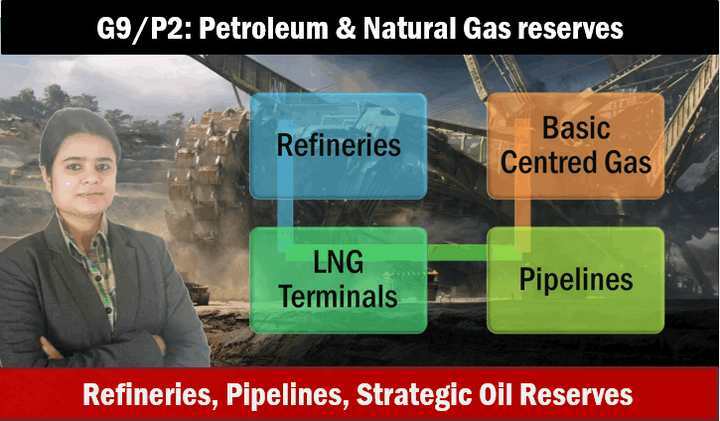 Petroleum refining industries: PSU, private, Joint venture. UPSC Prelims questions from this topic. 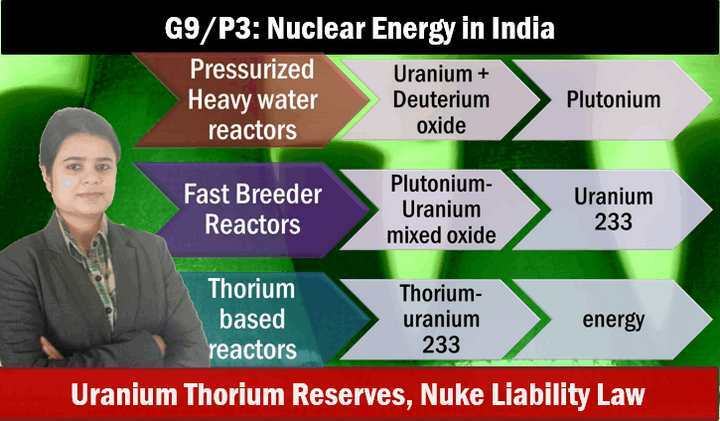 Nuclear liability law: arguments in favour and against, recent breakthroughs. 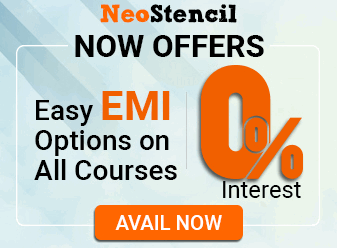 Past UPSC questions from this topic. Location factors for steel industries: Raw material based, Port based, Market based steel plants. 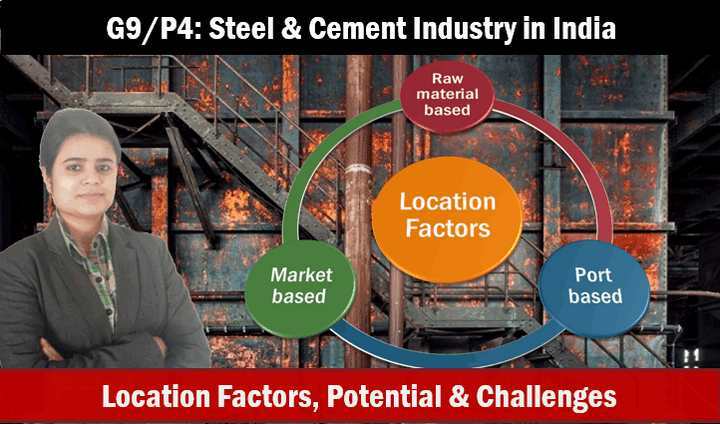 Indian cement industries- raw material and location factors. In lecture G9/P4 it is said that Balimela HEP is in AP but it is Odisha and maintained by Odisha Hydro Power Corporation. Like kodarma not in odisa, bokaro not in bihar . Thanqq Ma`am, Wht a flowing explanation of such a typical topic. Beautifullll !!! 1. what is the largest iron ore production state in india? 2. what is the largest cooper production state in india?